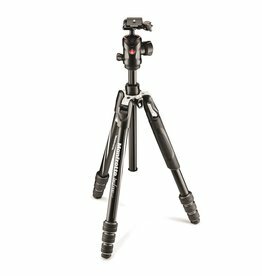 The Be Free Aluminium Travel Tripod with ball head easily fits into your luggage for your convenience, while providing you with highly precise and accurate support for your photography work. 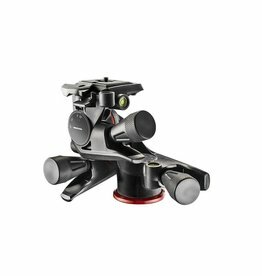 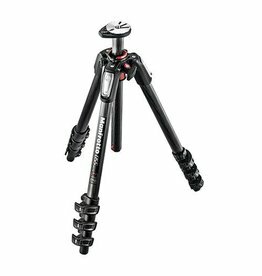 The Manfrotto PIXI is the perfect mini tripod for Compact System Cameras (CSC). 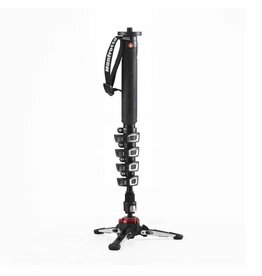 An ideal solution for photographers searching for a lightweight, portable, and easy-to-use support system. 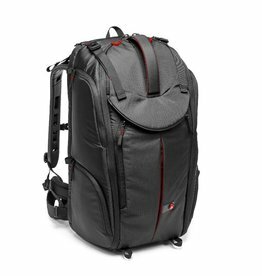 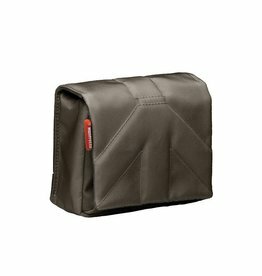 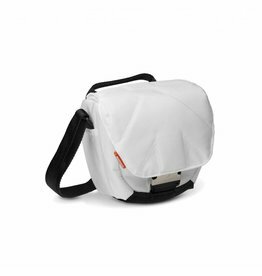 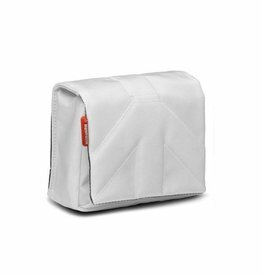 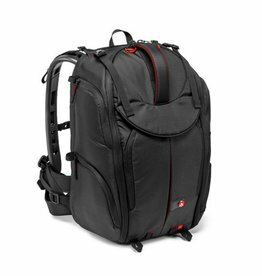 This stealthy bag is designed to store and protect a DSLR/CSC camera with zoom, plus an extra lens and related accessories. 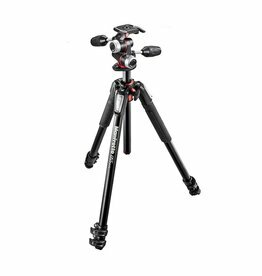 Manfrotto introduces the 190X tripod series, a quick and versatile tripod along with the kits built around it, made to meet the needs of both the advanced hobbyist and the seasoned professional. 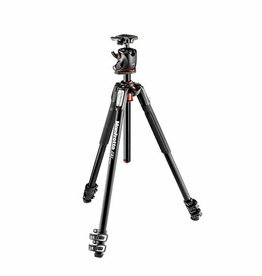 The 055XPRO4 tripod has a flexible 90° centre column mechanism and has been manufactured with durable carbon fibre by Manfrotto in Italy. 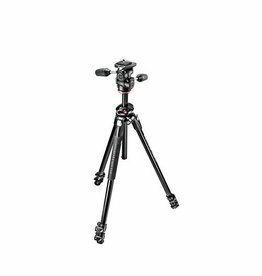 The new 055 carbon fibre-3 section photo tripod offers outstanding rigidity and is incredibly lightweight. 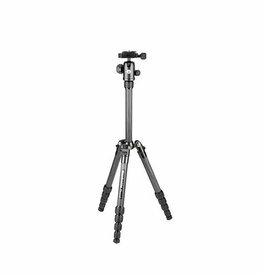 This engineering masterpiece features a 90° column that can be extended vertically or horizontally so you can shoot with greater versatility. 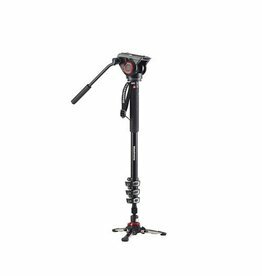 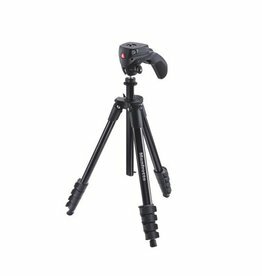 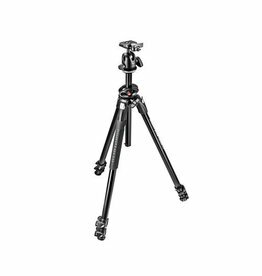 Manfrotto MKELES5CF-BH Element Traveler Carbon Fiber Tripod and Ball Head, Small-56.3"
This compact and stylish Compact Action black tripod is crafted from high quality aluminum and has an elegant black finish. The 290 Dual Aluminium 3-Section Tripod Kit with Ball Head is a must-have for any hobbyist photographer looking for a hardwearing, innovative, and fully capable tripod with head for any situation. 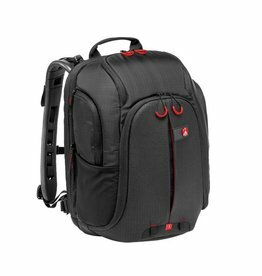 Compact, durable and flexible. 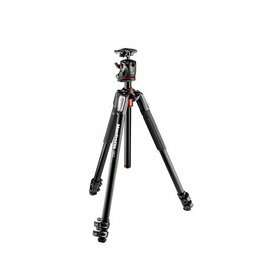 The ultra-clever 290 Dual Aluminium 3-Section Tripod Kit with 804 3-Way Head is a complete tripod with head set, packed with must-have features to make your life on the job easier than ever. 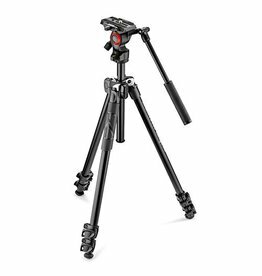 The 190XPRO tripod with head is an ideal companion for photographers and videographers with a wide range of shooting styles. 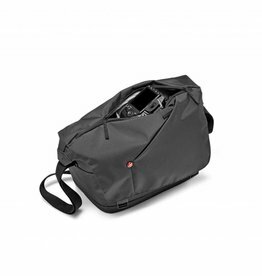 Its compact size means it's easy to carry around when you're on the go. 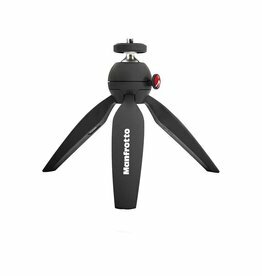 The 190XPRO3 has a cleverly designed 90° centre column mechanism, housed in the top coasting, so you can shoot more flexibly than ever. 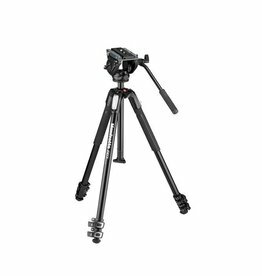 Overbuilt to meet the demands of professional photographers, the 055 features craftsmanship, quality, and attention to detail that sets it apart from the crowd. 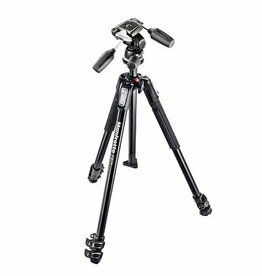 Overbuilt to meet the demands of professional photographers, the new 055 features craftsmanship, quality, and attention to detail that sets it apart from the crowd.